Book unique things to do offered by locals in Dublin. When you hear Dublin, you think think you know what to expect. For years, all people have thought about Dublin is the Guinness factory, traditional music in Temple Bar pubs, and cobblestone streets. That is Dublin, but this city is also more. Much more. Dublin is creative and edgy and vibrant. There is more happening every single day than you could fit into a week. The Celtic Tiger of the nineties and naughties came and went, and in its path sprouted innovative artists, creative events, and great cafes and restaurants that make Dublin an incredible city to explore. The very best way to see Dublin is to take advantage of the best of the city's old and new sights, activities, restaurants and events. Dublin's range of national museums is a wonderful way to get a sense of the country's history and culture over the years. The Kilmainham Gaol is an incredible insight into the country's fight for independence from England only a century ago. Even a stroll down the city's Georgian streets can make you feel like you've gone back in time. But just a few steps away, you can flash forward. Hot restaurants with innovative, delicious food; galleries with up and coming artists; and boutiques with great Irish fashion. The city centre now boasts a vibrant Creative Quarter, and outlying neighborhoods now have their own restaurants and shops. Wherever you are in Dublin, there's something to catch your eye. And if you need a break from the hustle and bustle of the city centre, hop on the train and spend the day in the mountains or at a fishing village--only a 20 minute trip outside the city limits. 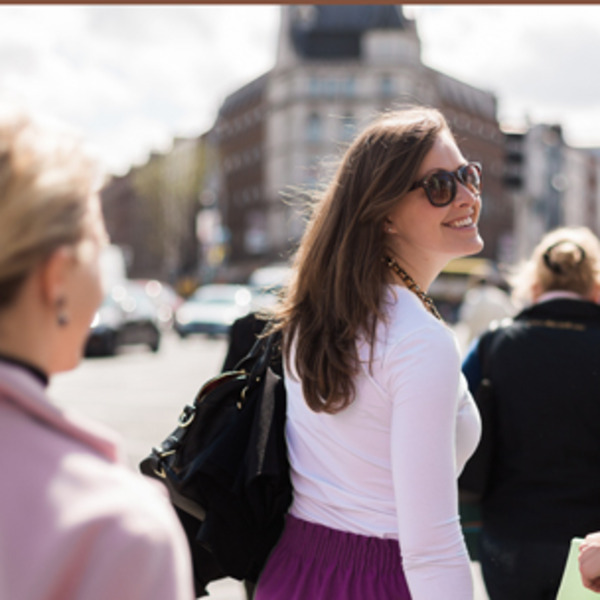 Dublin has tons to offer, whether you're looking for the traditional old Irish experience, a cosmopolitan and European weekend break, or a breath of fresh sea air. Take note! One of Dublin's top experiences is the Gravedigger Ghost Bus, which our users voted Vayable's Most Unusual Experience in April 2013.